One of the most exciting parts of the process for new designs is the photoshoot - it's a chance to show the world just how we feel that our jewellery can work out in the wild. 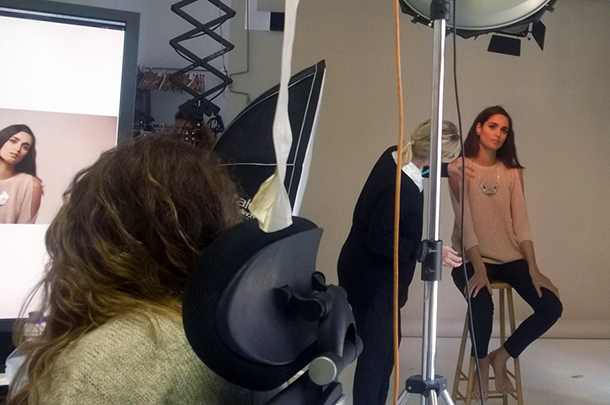 We take a hands on approach, working on the styling, hair, make-up (and of course the jewellery). Having already worked on our product cut-outs, it was time to get stuck into something more exciting at a lovely studio based towards Brighton. Styling had been worked out in advance, with pinterest boards for makeup and styling flying back and forth between all the involved parties. 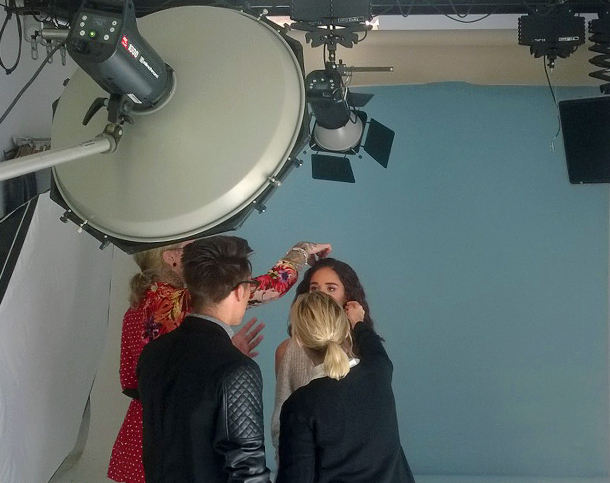 Prior to the shoot, we spent a day in the studio piecing together the looks and making sure they worked with our backdrops. If you think our lovely model looks familiar as well as fabulous, well, that's because she is the GORGEOUS Anita Kaushik, who reached the final three on Britains Next Top Model and also appeared on MTV's 'Ex on the Beach'.